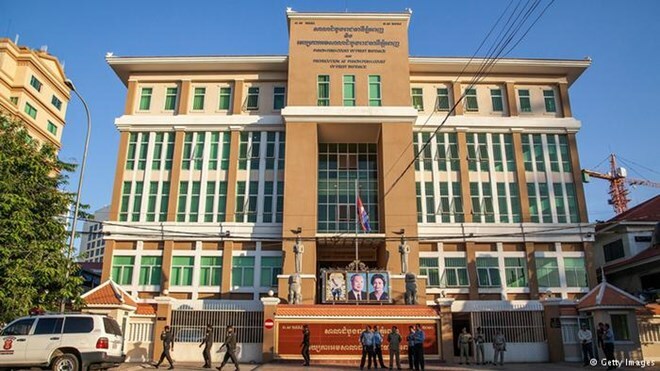 Phnom Penh (VNA) – The Phnom Penh Court on June 13 sentenced three activists from the opposition Cambodian National Rescue Party (CNRP) for involving in post election protests that turned violent two years ago. According to the court’s verdict, each person receive seven years behind bars. The three men were arrested last year after 11 officials and activists were jailed on the same charges, including three receiving 20 year sentences. The judgment began from clashes between protesters and authorities in July 2014 during a demonstration against the closure of Freedom Park, a key site for public rallies in Phnom Penh.